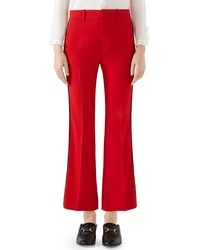 Gucci G Frames Jersey Bootcut Pants $1,300 Free US shipping AND returns! 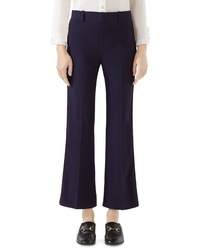 Gucci Stretch Cady Crop Bootcut Pants $980 Free US shipping AND returns! 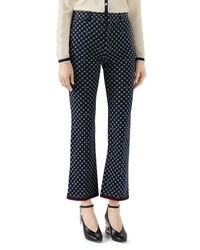 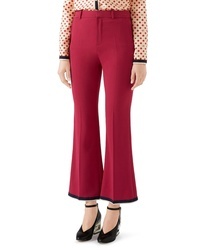 Gucci Camellia Fil Coupe Cotton Wool Flare Pants $1,500 Free US shipping AND returns! 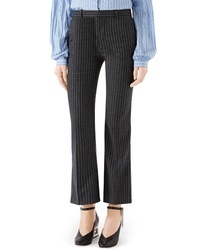 Gucci Stripe Bootcut Pants $1,300 Free US shipping AND returns! 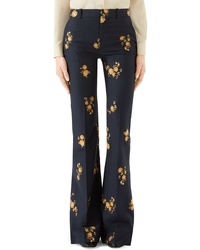 Gucci Stretch Cady Crop Flare Pants $980 Free US shipping AND returns!